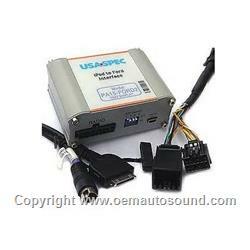 PA15-FORD2 iPod adapter for vehicle with Sirius receiver. 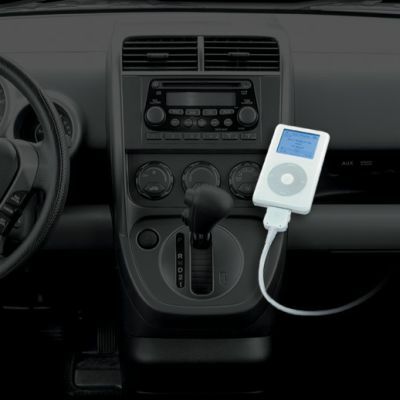 This revolutionary adapter by USA Spec will allow you to finally connect your iPod to your factory Ford stereo system.The sound is crystal clear,and while using this adapter you can control the songs and volume using the buttons on the Ford radio, or on the steering wheel. Don't be locked out of your iPod by other adapters, this adapter allows you to use the iPod wheel to navigate through your entire music collection. This adapter will also power and charge the iPod while in use, all from the same cable. All you see is one single cable plugging into the bottom of the iPod. Arrive at your destination in style, and with a full iPod battery too! 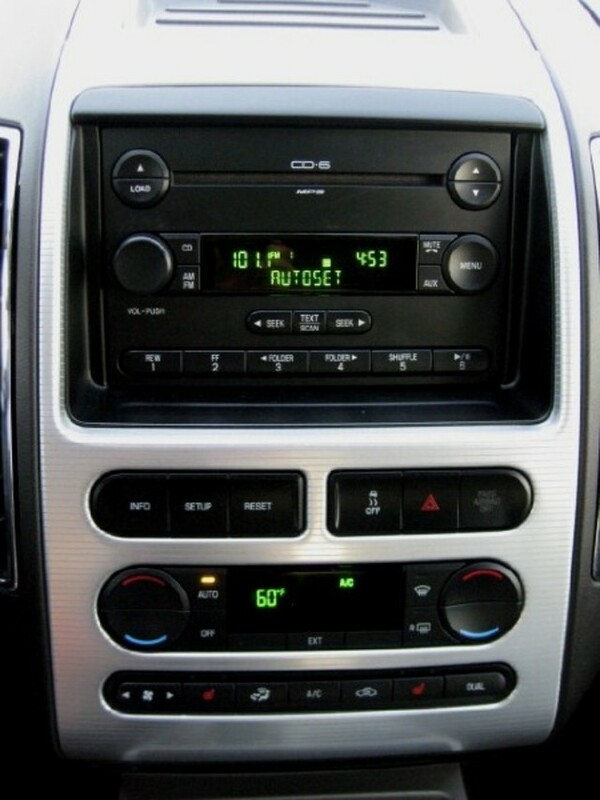 Ford vehicles have a connection in the trunk for a CD-changer option. This adapter connects at that CD-changer connection and allows the radio to recognize the iPod like a CD-changer.This is no FM transmitter! Directly connecting your iPod is the only way to get that digital quality sound that you desire. (*Some vehicles have CD-changer connection in glove box or armrest.) All of the necessary cables are included, just plug it in and you're set to go.